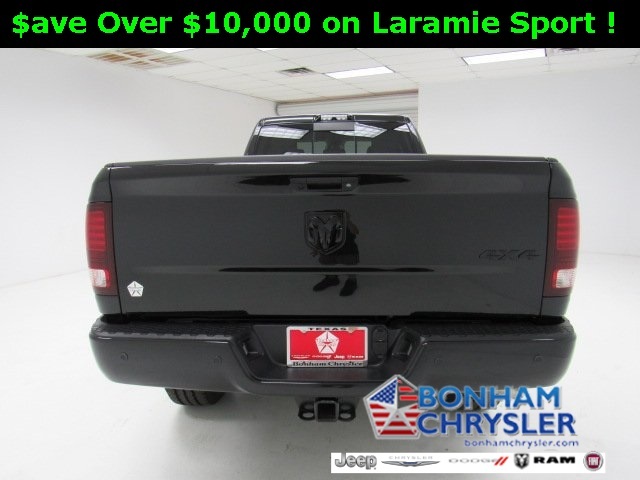 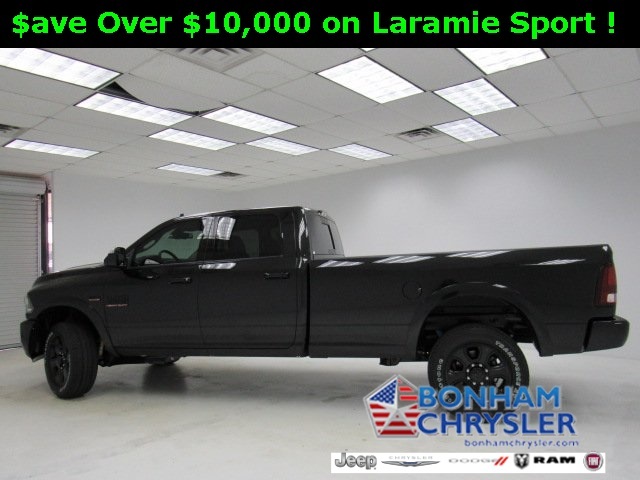 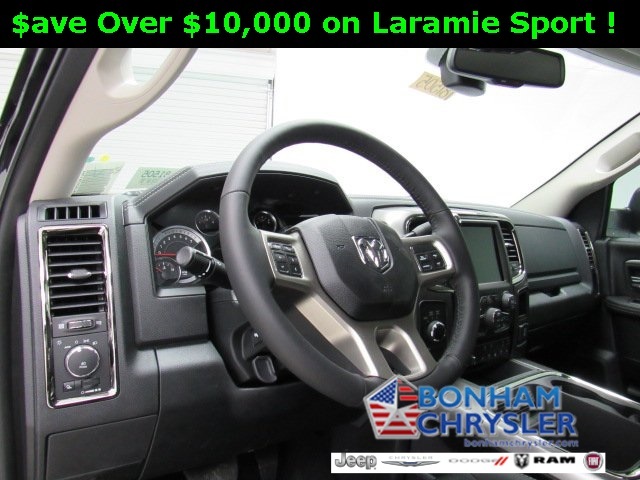 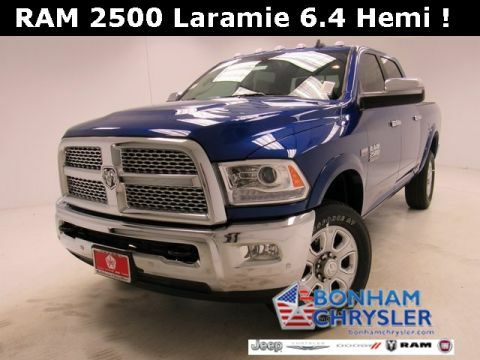 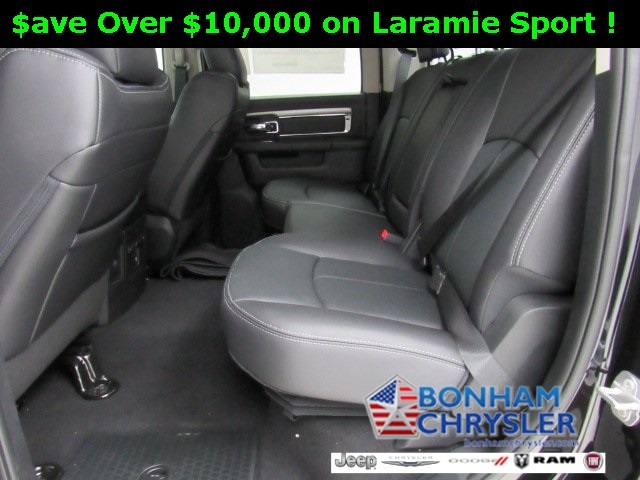 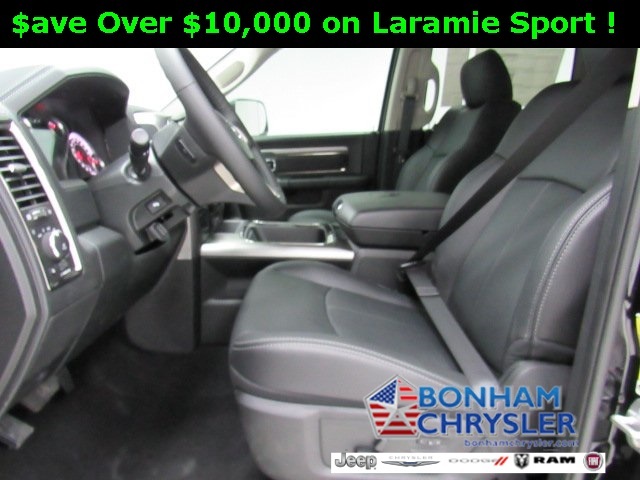 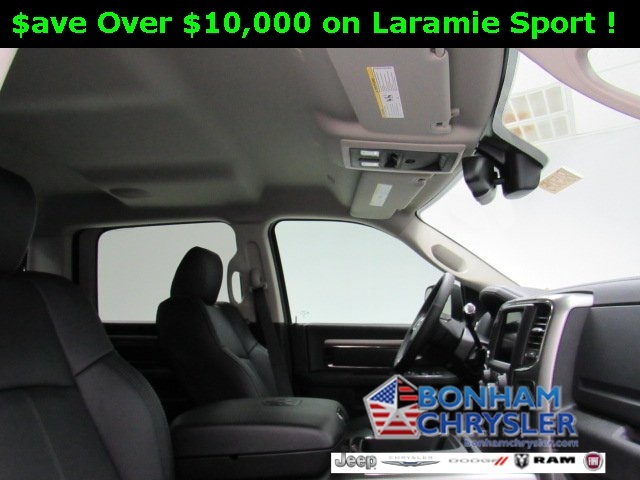 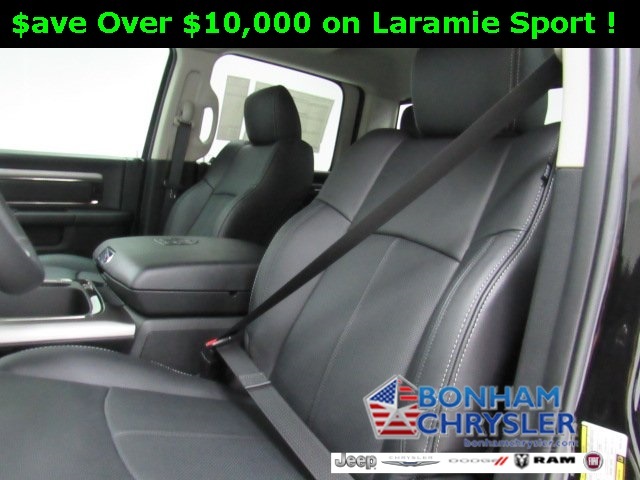 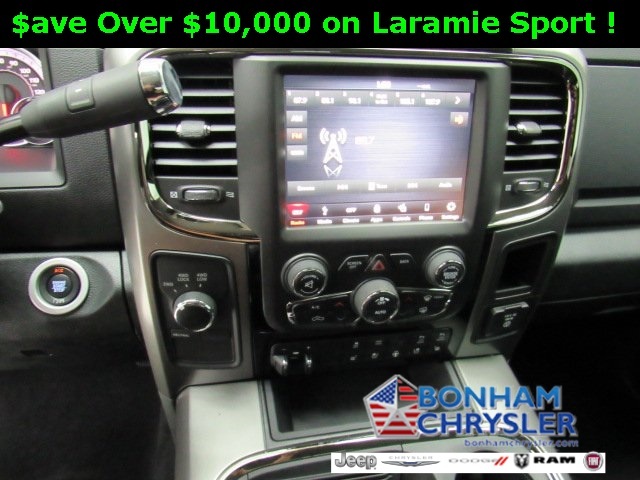 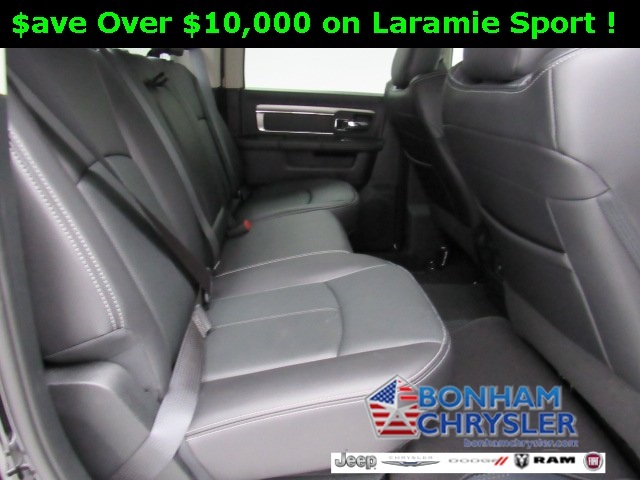 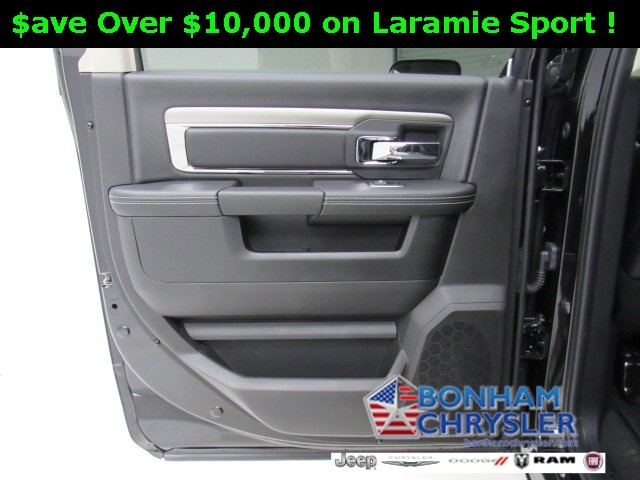 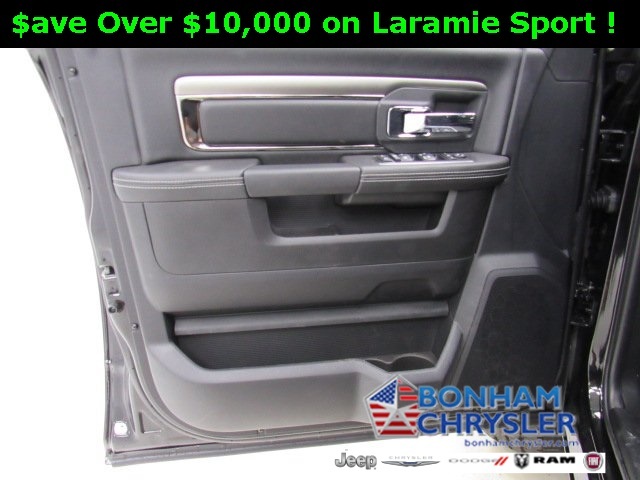 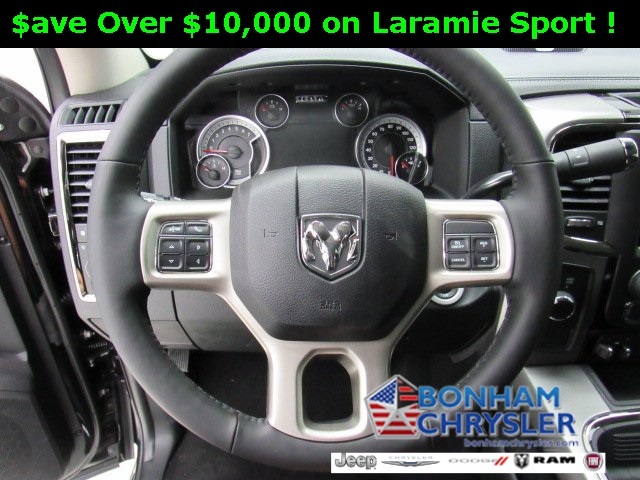 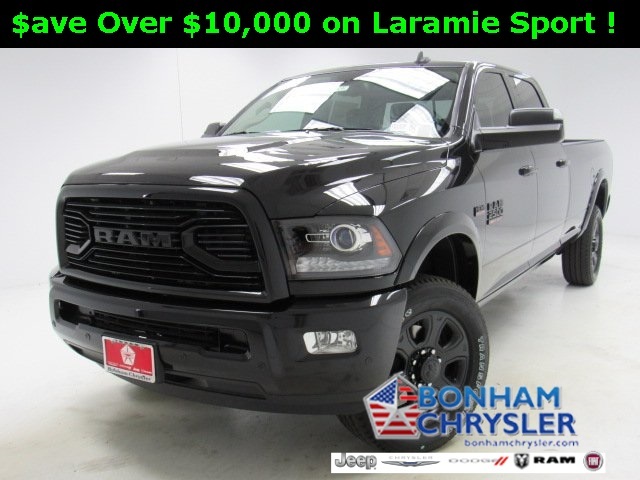 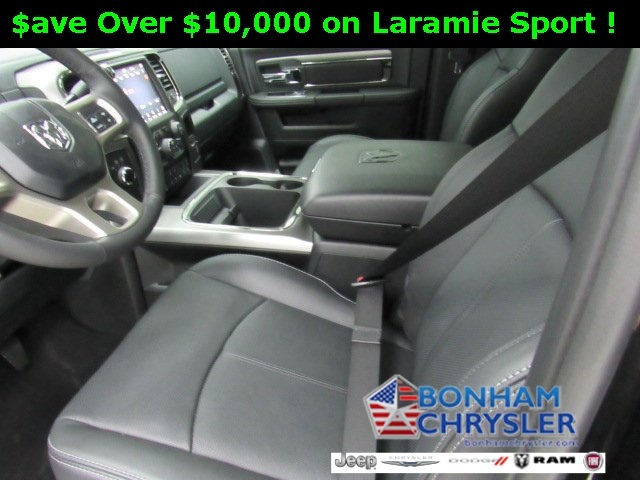 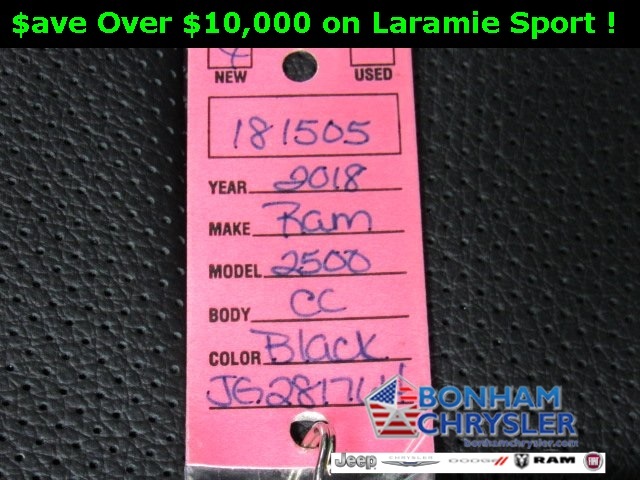 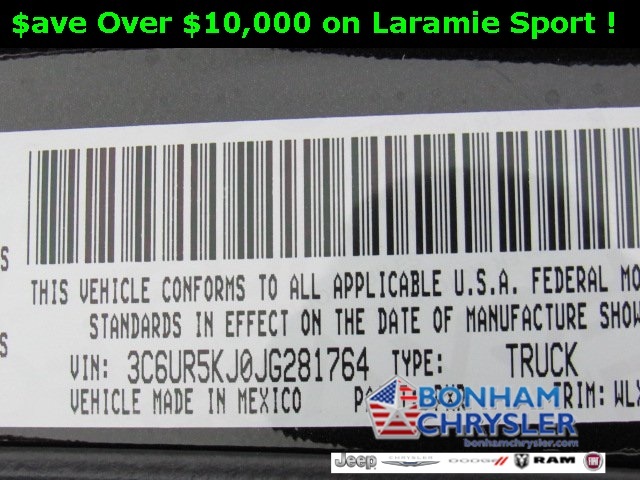 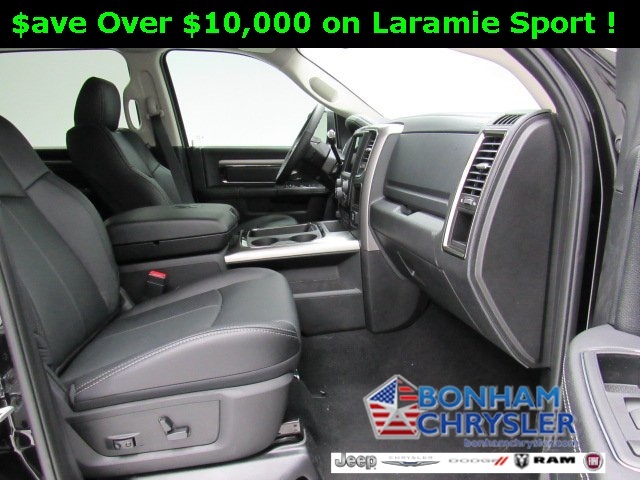 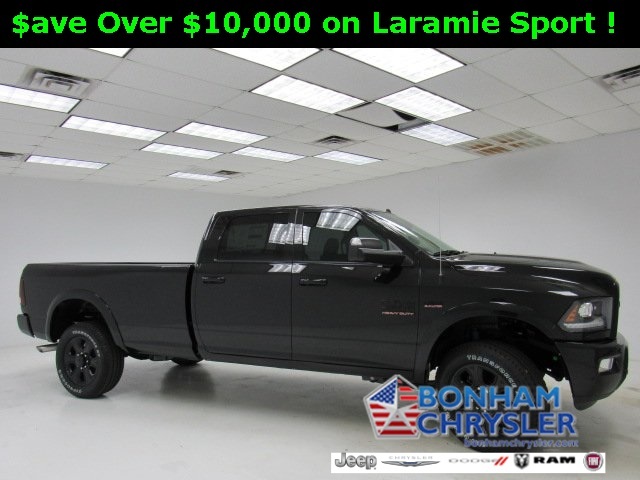 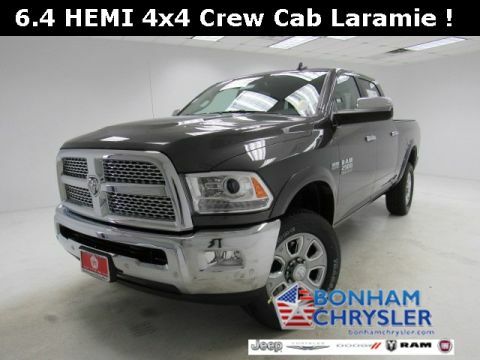 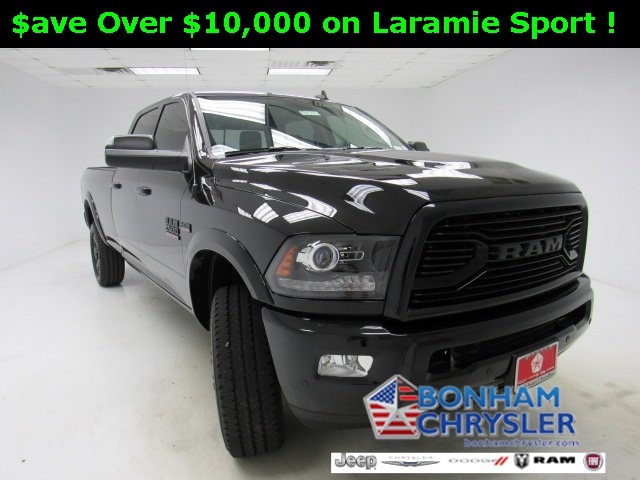 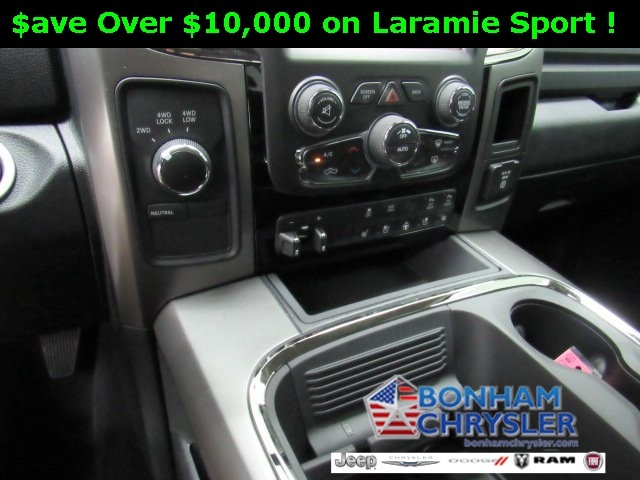 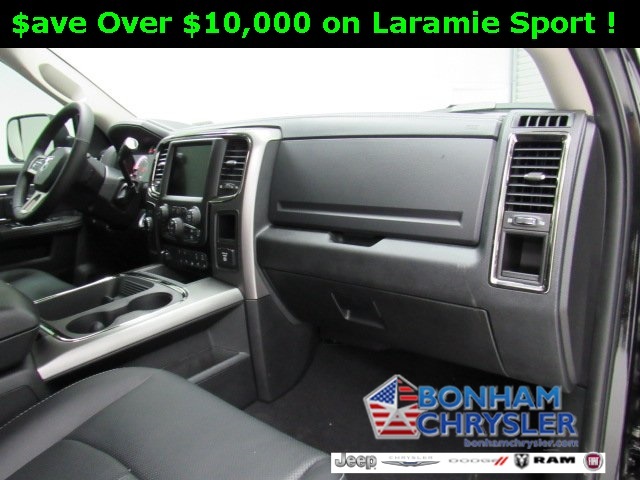 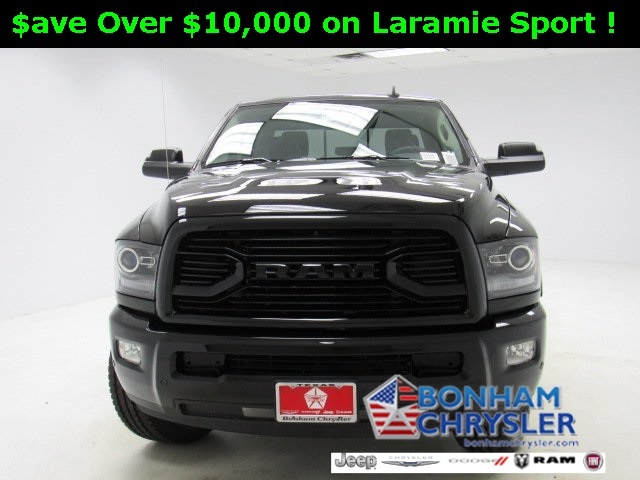 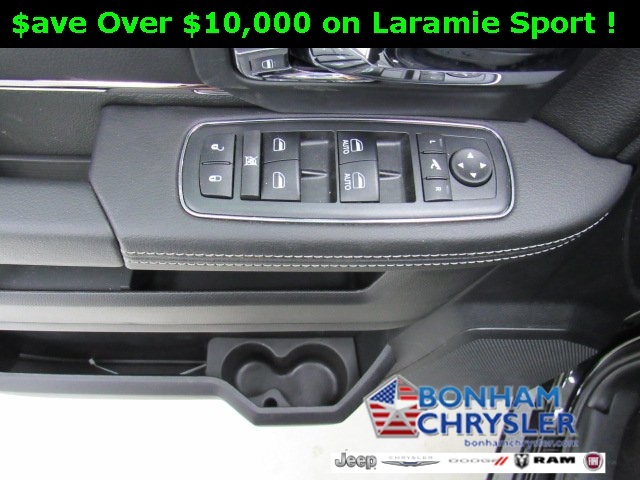 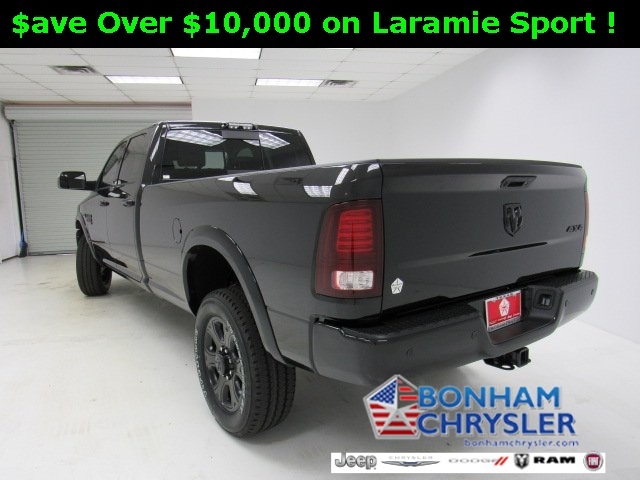 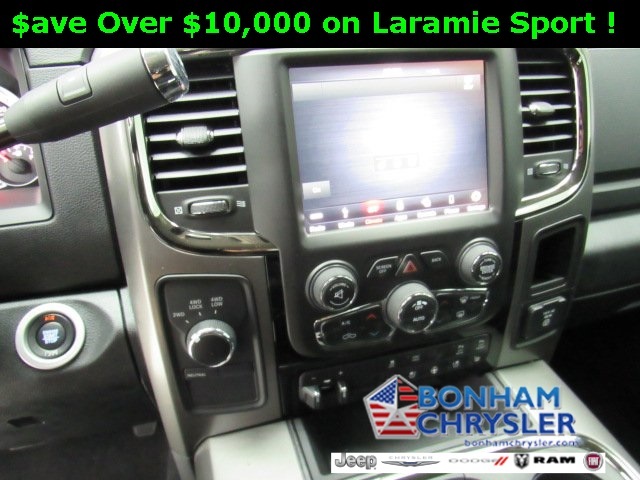 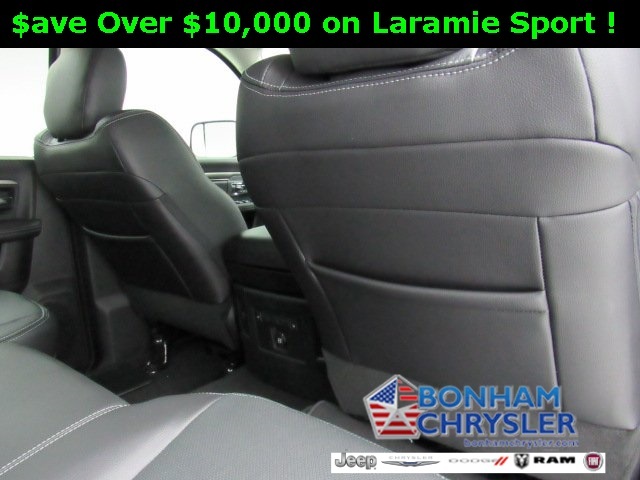 Heated/Cooled Leather Seats, Hitch, 4x4, Back-Up Camera, ANTI-SPIN DIFFERENTIAL REAR AXLE , ENGINE: 6.4L HEAVY DUTY V8 HEMI W/MDS. 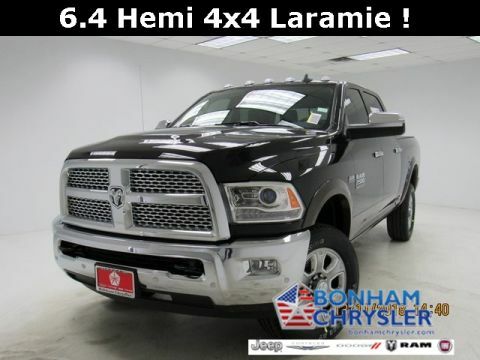 SPORT APPEARANCE GROUP, TRANSMISSION: 6-SPEED AUTOMATIC (66RF. 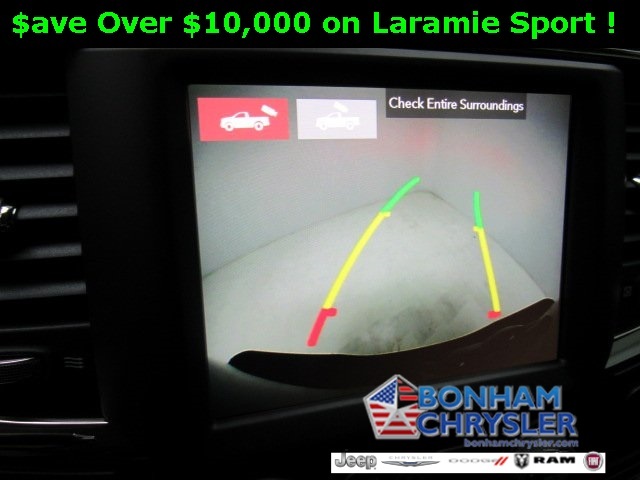 REMOTE START SYSTEM, KEYLESS-GO. 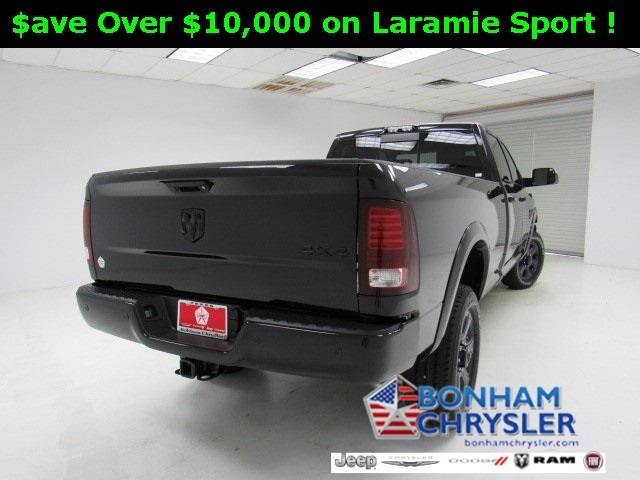 SPORT APPEARANCE GROUP Front Performance Tuned Shock Absorbers, Body Color Door Handles, Instrument Panel Premium Bezel, Black Power Fold-Away Mirrors, Highline Door Trim Panel, Body-Color Grille w/RAM, Painted Front Bumper, Painted Rear Bumper, Black Painted Exterior Mirrors, Bi-Function Black Projector Headlamp, Rear Performance Tuned Shock Absorbers, Black Premium Tail Lamp, ANTI-SPIN DIFFERENTIAL REAR AXLE, WHEELS: 20" X 8.0" BLACK PAINTED ALUMINUM Black Wheel Center Hub, KEYLESS-GO Remote Proximity Keyless Entry, REMOTE START SYSTEM, POWER ADJUSTABLE PEDALS W/MEMORY Radio/Driver Seat/Mirrors/Pedals Memory, ENGINE: 6.4L HEAVY DUTY V8 HEMI W/MDS (STD), TRANSMISSION: 6-SPEED AUTOMATIC (66RFE) (STD).